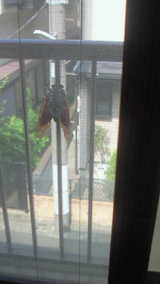 by the interview of how to study English. Today I came kameya hougakki to buy things to play koto. 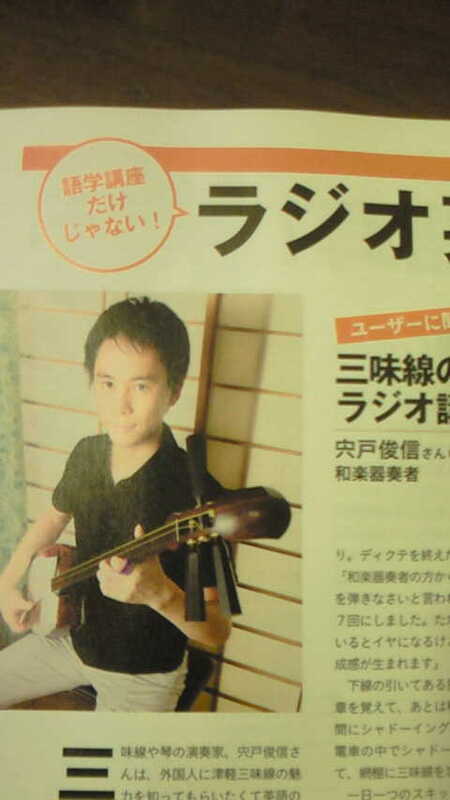 To read this article, I think about music and tsugaru-shamisen deeply again. 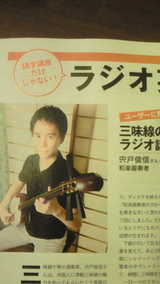 because when he finished playing shamisen, he was sweating all over. 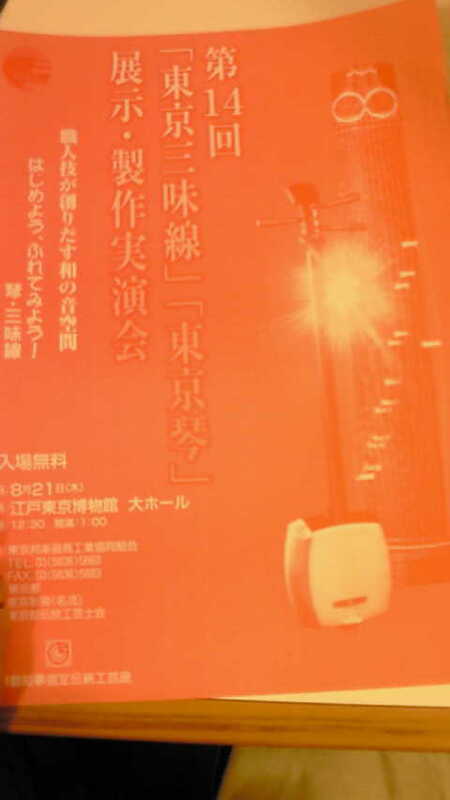 to his tsugaru-ondo, with saying "shamisen is crying"
and Kyokubiki is originaly for showing the technique. 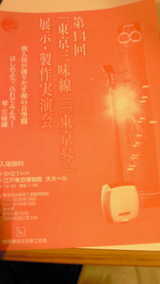 required for music, is hard to express by tsugaru-shamisen. so I feel nearly knowing what to do. I made haiku , short poem. I wonder when it will fly..